Everything that Franz Phillips did, he did to the best of his ability. This is how his wife Ingred Phillips will remember her husband who passed away peacefully early yesterday morning, Wednesday, March 21, 2018. Fifty-four-year-old Franz had been battling an illness after being diagnosed back around November 2016, and though he went through the chemo and tried natural remedies, she said, he had accepted that nothing more could be done and was at ease. He was at home with his family all the while, only being hospitalized at the very end. “He was a very generous person to people. He was kind of ambitious, when he went to do something he did it to the best, it didn’t always work out, but when he did, he put his all into it, like the photography, he only picked that up recently, and the hiking and so on. Like with the hiking, he eventually took over and had his own hiking group and so on. So when he did something he did it to the best of his ability. Noting his big following on Facebook, she said even on social media he had a lot of friends. On Facebook, the tributes and words of sympathy for his family, along with condolences were indeed pouring in. Words of encouragement, best wishes and get well soon on Franz’s last Facebook status on March 12, stating, ‘I'm heavily sedated and will be unable to respond at this time to calls and messages’, yesterday turned quickly to R.I.P and deepest condolences as news of his passing circulated. 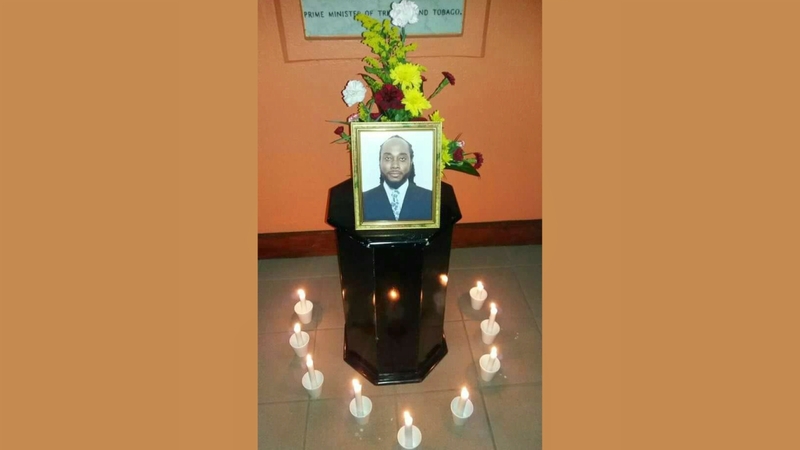 Milton Samuda Goodbye Franz. I remember Amory and you with deep gratitude. May your soul, through the mercy of God, rest in peace. Prayer for God's grace for you, Ingrid, and the entire family. Paul Marshall RIP Franz Phillips. Your memories and photography will live on. Queenn Kareen Oh Gosh. RIP Franz.. no more nights and no more pain! Thelma Vicary We never met . ...but we met through your beautiful photography. 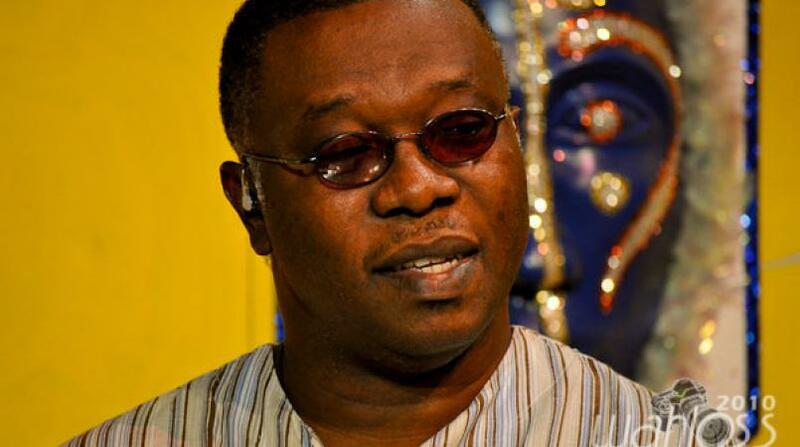 Rest in peace Mr. Philips. . Beautify heaven with your photography . Condolences to your family . Franz who had his own company - Franz Phillips Construction Co. Ltd., was “very family oriented,” continued his wife. Ingred was at his bedside when he passed away. He leaves his spouse to mourn along with their daughter Krystal Phillips and grandsons Alex and Amari Phillips. He was one of three children. 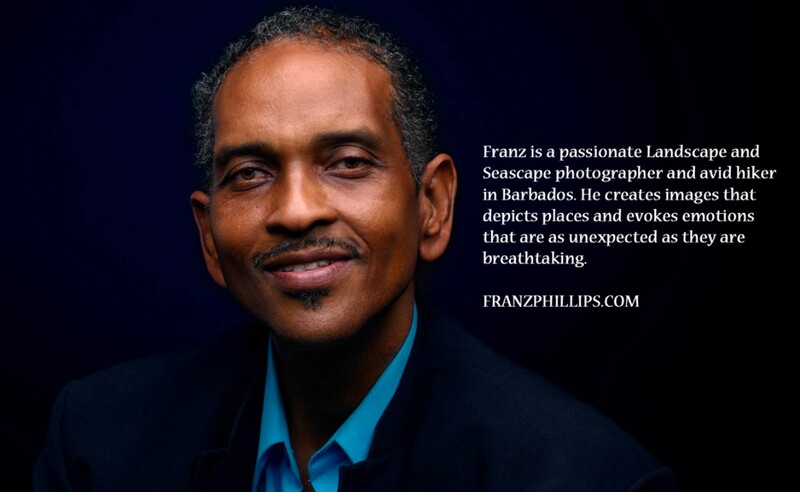 Franz had one brother Imran Phillips and a sister Kay Phillips-Hunte. His parents Amory and Colleen Phillips are deceased. Franz was born June 24, 1962, and he attend The Coleridge and Parry School. He was into the Hatchers, horse racing at one point in time, hiking, cycling and photography.